Yesterday despite around the clock care Seal the Common Seal Pup sadly passed away at the GSPCA. 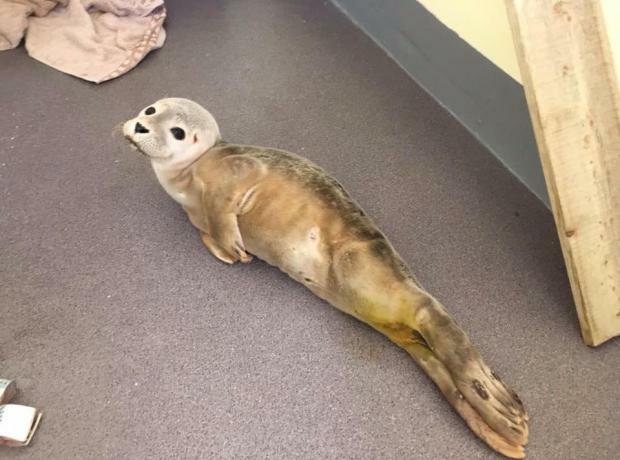 At only 7.2 kgs the emaciated pup with multiple health problems including seizures that was found at Chouet was so weak that the team were unable to save Seal and all are extremely saddened with the death of the poorly seal pup. 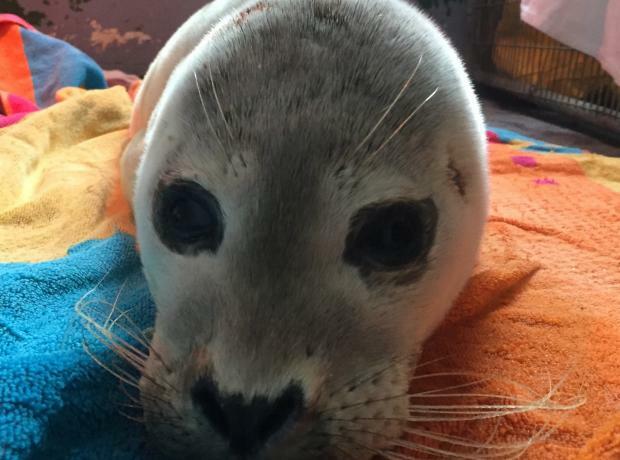 The team at the GSPCA have been devastated this morning as despite around the clock care 'Rio' the common seal pup rescued last week passed away in the early hours of this morning. 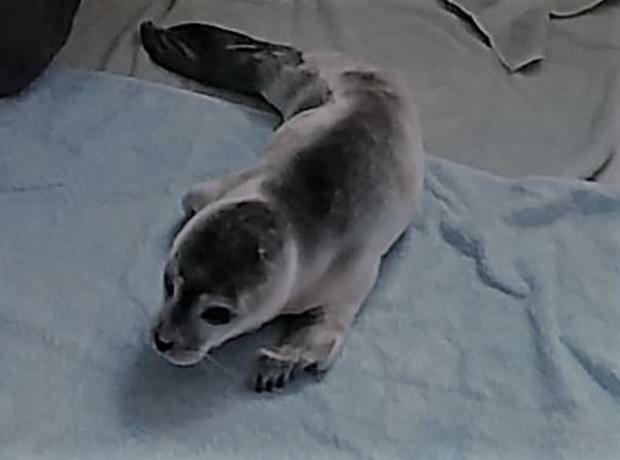 Rio was the thinnest ever seal pup to be rescued at the GSPCA and was extremely weak, dehydrated and had a number of injuries when she arrived last week. Staff have been battling to keep her alive and build her strength in an isolated intensive care heated seal room.